MLB youth baseball academy in Kansas City is seventh in U.S.
LEWISVILLE, Texas, March 15, 2018 – The Kansas City MLB Urban Youth Academy is expected to serve the community for generations. 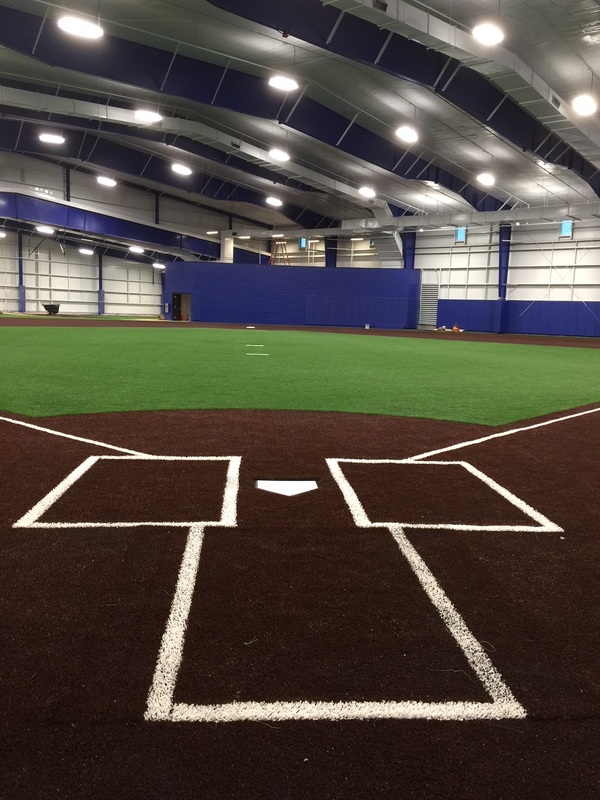 The City of Kansas City, Major League Baseball and the Kansas City Royals partnered to turn an old park into an indoor training facility, four state-of-the-art outdoor diamonds and more. 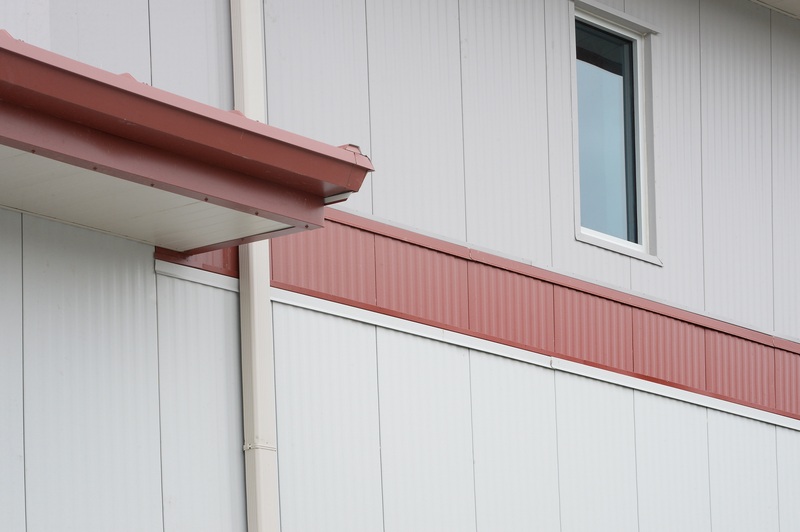 Insulated metal panels (IMPs) from Metl-Span encase the indoor facility with a durable wall panel in an attractive array of colors. The Kansas City MLB Urban Youth Academy has quickly become a busy place. Everyone involved in the project is proud of the outcome. 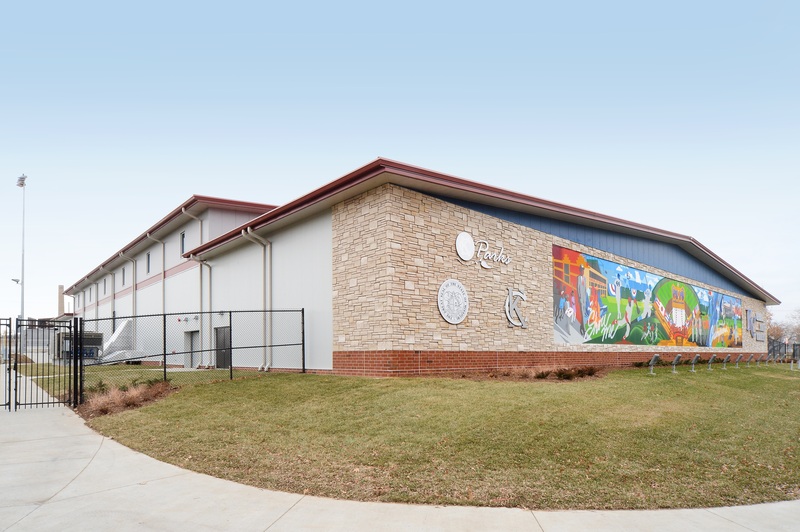 The $19 million project was funded through private and public investments. 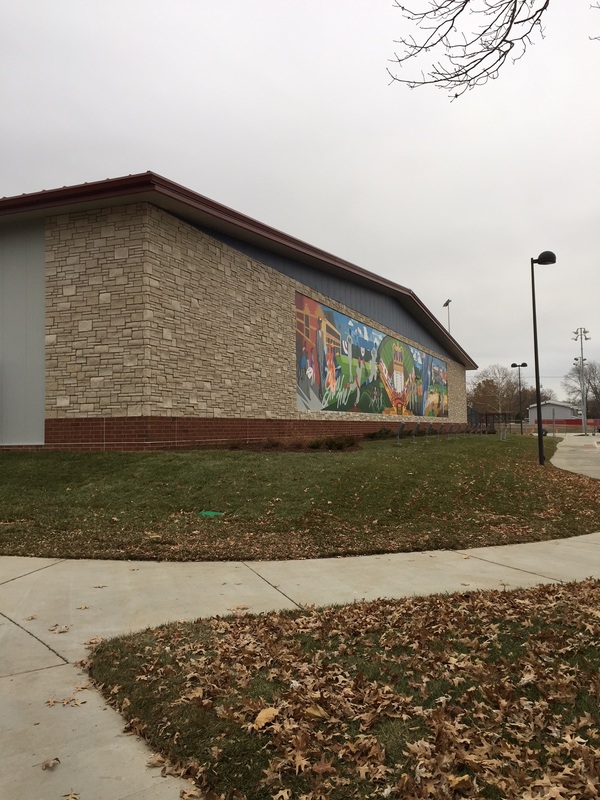 It transformed a 21-acre park into a complex that includes the lighted baseball diamonds and training facilities, a playground with basketball courts and a walking trail. The Academy is partnering with the Boys and Girls Club of Greater Kansas City to help support the local Reviving Baseball in the Inner Cities programs. The Academy hopes to serve 800-1,000 baseball and softball players per year, ages 6-18, providing free year-round instruction and play. Kansas City-based Populous was the lead architect for the project and the Royals will pay for the operation of the academy. Other cities with MLB academies are Cincinnati, Compton, Calif., Houston, New Orleans, Philadelphia, Washington, D.C., Dallas and San Francisco. 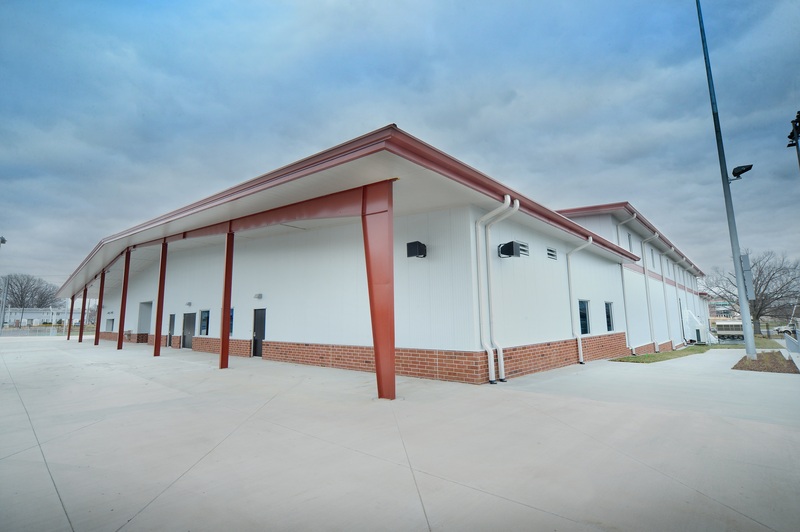 The indoor training facility was constructed by Cannon Building Systems. 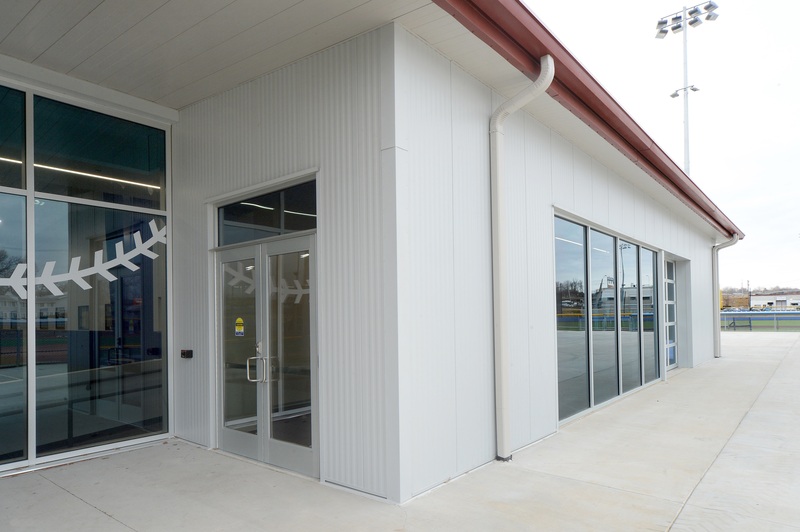 The metal building steel framing was covered with insulated metal panels, all with a 26-gauge Galvalume exterior with a Light Mesa finish and 22-gauge Galvalume interior, also with a Light Mesa finish. Interior panels are all Igloo White, while the exterior panels are Regal Gray (10,897 square feet), Tundra (6,057 square feet), Colonial Red (250 square feet) and Regal Blue (4,831 square feet). 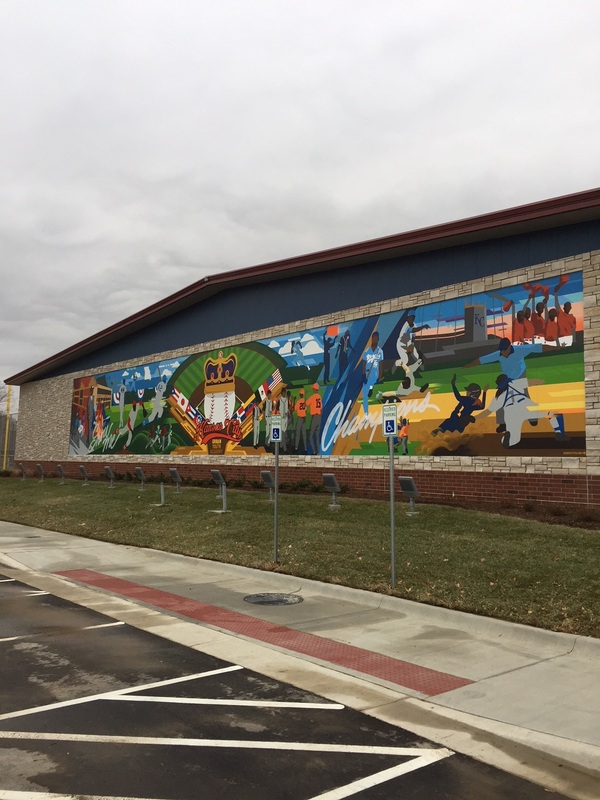 Some of the outer walls are covered with murals representative of baseball history in Kansas City. IMP Installer/GC: Cannon Building Systems, Kansas City, Mo. Architect: Populous Group, Kansas City, Mo.